Do You Need a Living Trust Attorney? If you are looking to secure the services of a living trust attorney, an estate planning attorney, a probate attorney, or a guardianship attorney, contact the Law Firm of Berwitz & DiTata LLP. 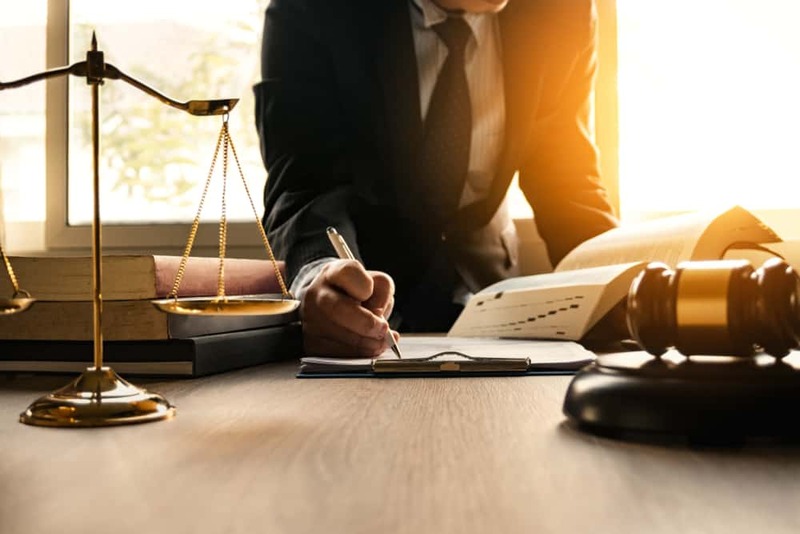 Their legal team specializes in all aspects of estate planning, probate, and trust administration and litigation and will assist you with making the best plan for your future. A living trust is a legal document that allows you to manage your assets while you are still alive (hence the reason why it is called “living”). This document also ensures that your assets are disposed of according to your wishes when you pass away. Many estate lawyers recommend a living trust instead of a last will and testament. Below, find out why you might want to consider adding a living trust to your estate plan. Probate avoidance. Probate, the process of distributing your estate after you pass away, can be a long, drawn out, and costly process. If your estate does go into probate, it may delay and reduce the inheritance that your beneficiaries will receive. By establishing a living trust, you can avoid probate because the individual that you have selected to serve as your successor trustee will distribute your assets as per the instructions that you have provided; courts will not be involved with the distribution of your estate. As such, your heirs can receive their inheritance faster and won’t have to deal with any added expenses. Privacy protection. If you want to secure your privacy after you pass away, a living trust is a better option than a last will and testament. Wills are public records, which means that anyone can view it and gain access to the personal details surrounding your life. A living trust, on the other hand, is a private document that only the parties that are associated with it can access; the trustee, the successor trustee, and the heirs. Therefore, if your privacy is important to you, a living trust can be a valuable part of your estate plan. Cost savings. As discussed, if you have a living trust, your estate can avoid the process of probate. As such, your heirs can avoid the costs that are associated with probate, which means that they will receive more of your assets. Protection from incapacitation. If you should ever become incapacitated, a living trust will ensure that your successor trustee – a person you have selected – will manage your financial affairs instead of the courts. This means that you can avoid conservatorship that a court may appoint if you were to fall ill or sustain an injury and unable to make legal decisions regarding your finances and well-being. Peace of mind. A living trust also affords greater peace of mind than a last will and testament. It will ensure that your loved ones are cared for and your assets are handled in accordance with your wishes. For example, because your estate will avoid probate, your loved ones will receive more of your assets; or, should you have a loved one who has special needs and requires special care, you can ensure that he or she receives the care that you intended. While you can draft a living trust on your own, having a living trust attorney assist you is highly recommended. An attorney will ensure that all of the necessary documentation is filled out properly and filed appropriately, thereby securing the future of your estate and your loved ones. If you need the assistance of a living trust attorney, contact the Law Offices of Berwitz & DiTata LLP. Their legal team will guide you through the entire process of establishing trust. To schedule a consultation, call 516.747.3200.